this lil’ dog of mine - Where your pet shines! Walk me, Walk me!! 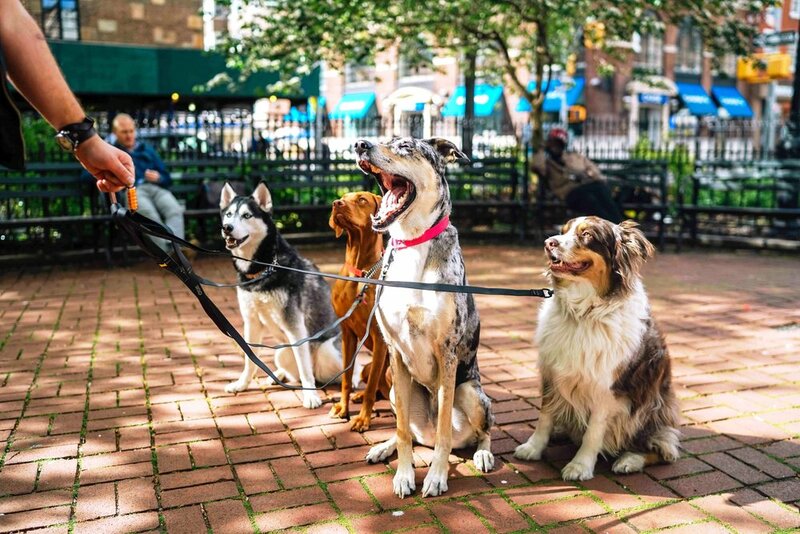 We will come to your house and lead your dog(s) for a healthy and safe half-hour stroll that allows your fur baby to explore all the smells, sights, and sounds that Austin has to offer. After each visit you will receive an update with a summary of how the visit went and a picture of your pet. Click below to learn more. 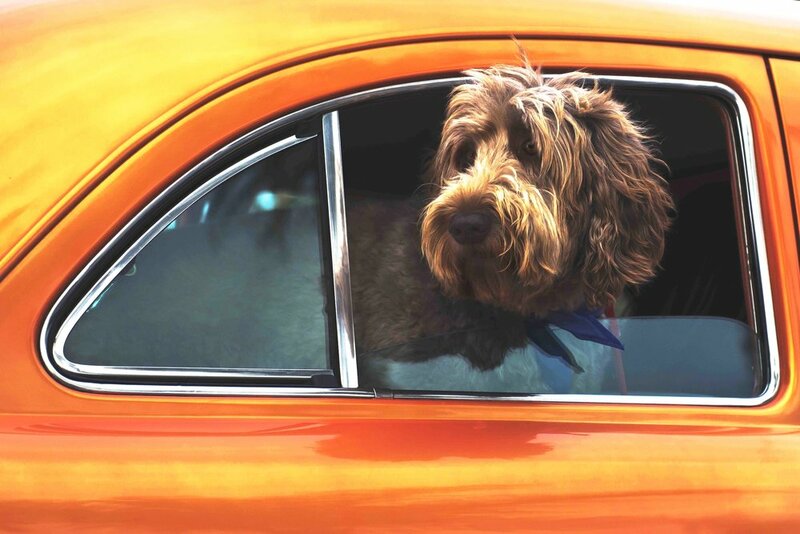 This Lil Dog of Mine pet taxi services are available from 6am to 9pm to transport your pet around Austin and surrounding areas; this includes transportation for vet appointments, airport drop-offs and pickups, and anywhere else your pet needs to go. Click below to learn more. Can’t get away from your desk or just need a vacation to rest? Don’t feel guilty. 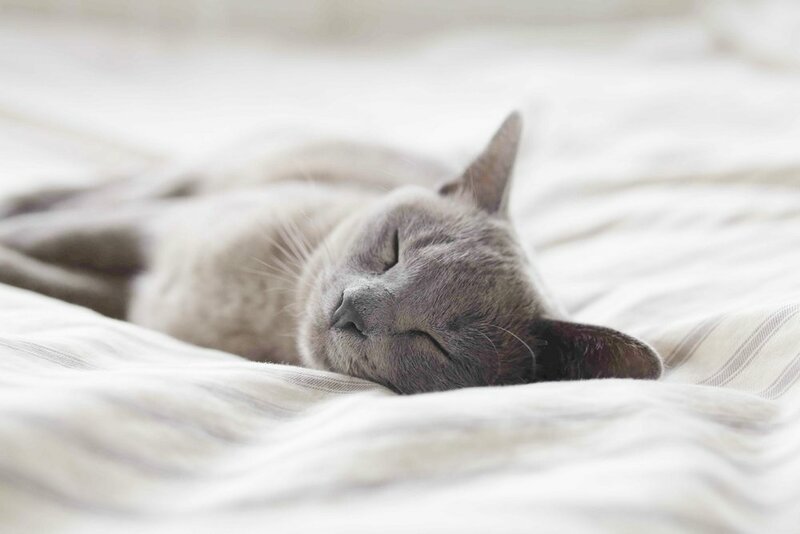 We’re here to care for your canines and felines! We provide affordable pet sitting services in Austin and surrounding areas. 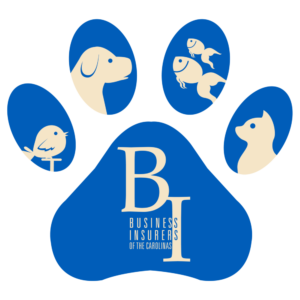 You can rest assured that your pets are in the care of professionals that are insured and experienced. Click below to learn more. Let This Lil Dog of Mine clean it up for you! Wash your hands of the whole “clean up” business. Our trainers can scoop your yard and or clean any other areas that are in need of care. TLDOM pet waste removal services will make cleaning easier and faster by lending you a helping hand. Click below to learn more. we love pets… OF ALL KINDS! 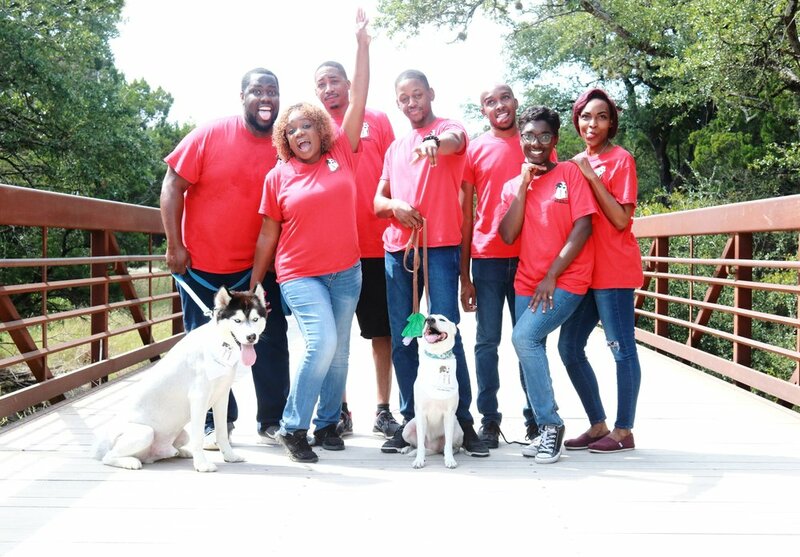 This Lil Dog of Mine Pet Services is made up of a group of energetic, fun, and professional pet sitters in Austin, TX. We are 100% insured and bonded. We were even featured on local Austin news station KEYE’s Alli on the Job segment. TLDOM takes pride in being an honest and trustworthy business. Our aim is to provide the best customer (and pet) experience possible. We have a passion for animals and bring a variety of skills. 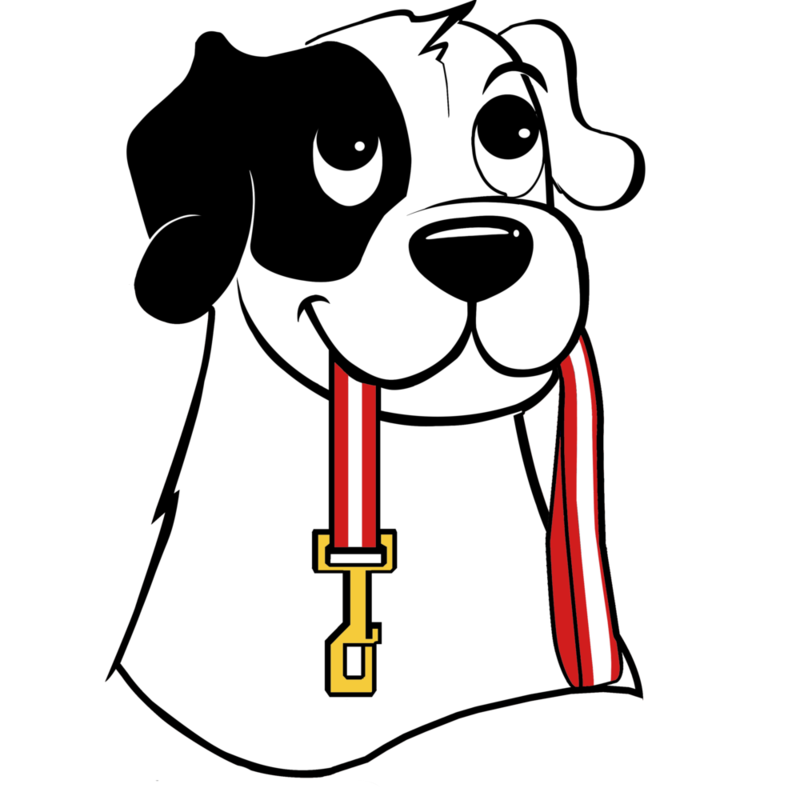 Our team is Pet CPR and First Aid certified, experienced in animal handling, and provide great home security. We look forward to meeting you and your pet soon! — Pam B. via Yelp! — Rachel D. Via Yelp! We have a tough pup to take care of because she is not friendly with other dogs. We had some horrible experiences with other apps not treating our dog right. As a pet parent I’m sure people can imagine there isn’t a more deflating call than from your pet sitting on the first day of vacation telling you they have to take your dog to the vet because they got into it with another dog.